They say kitchen is the heart of home. And very much right so! The kitchen is not just a place where food is cooked, but also one of the most favorite spaces for family gathering and socializing. That is why the kitchen should be practical and functional, as much as pleasant and cozy. 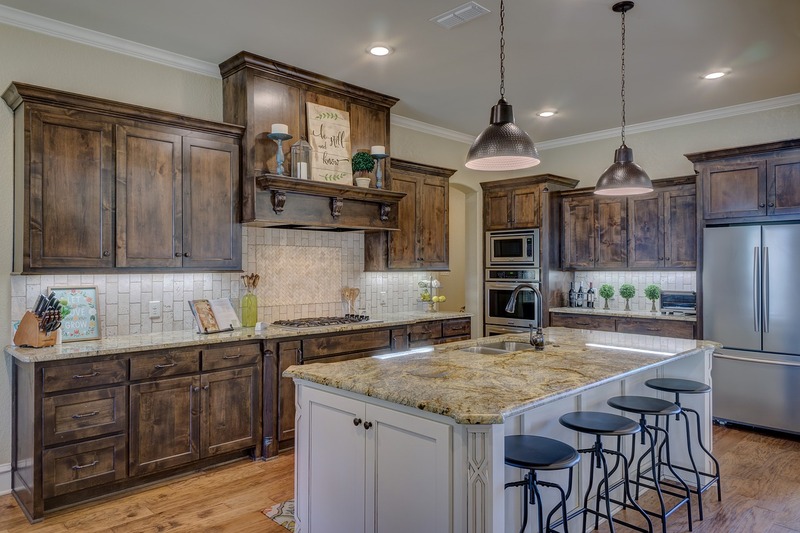 Choosing the right kitchen furniture is an exciting experience. 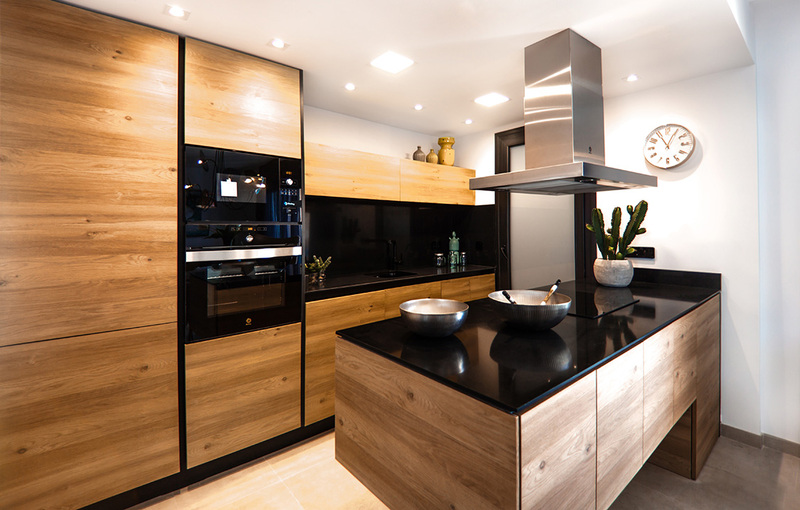 Luckily, the market offers excellent solutions for furnishing the kitchen space in the best possible way, and in the style preferred by the homeowners. When it comes to functionality and technical features of the kitchen appliances, however, things get a bit more complicated. 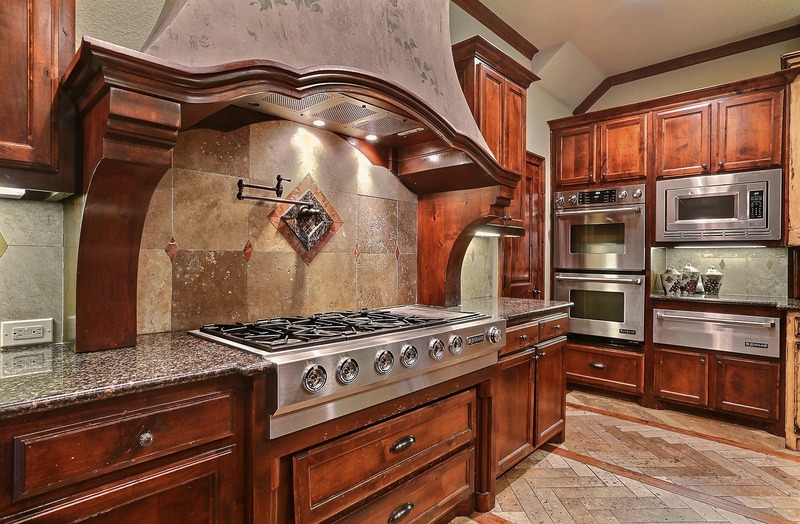 Today we shall discuss one key item among the kitchen appliances – the range hood. In the contemporary home the hood has the same function as the chimney above the fireplace in the old homes. While it’s pleasant to enjoy the aromas from the cooked meals, fumes and smoke should be successfully vented out from the interior space. That’s how the hood becomes an essential item for the proper functioning of the kitchen. Here are a few key features to take into consideration when choosing the range hood. Depending on the kitchen space, kitchen furniture and its particular layout, you should look for the proper range hood that would best fit in. The market offers various types of hoods in size, design and practical applicability. Some of the most popular options are hoods mounted under a cabinet, wall-mounted range hoods, island hoods, insert hoods, or downdraft hoods. Best location of a most types of range hoods is right above and as close as possible to the cooking area, so that they can take in most smoke and fumes and prevent these from spreading in the interior space. The hood’s design should match best the style of the kitchen furniture as well as that of the entire kitchen space. After all, a range hood of some ultra modern design of glass and inox steel would look odd in a retro-style kitchen! Fortunately, designers have thought about it and today the market offers a wide variety of hoods’ designs to match various interior design styles. Better even! To help customers with their choice in matters of aesthetics, most producers of kitchen furniture offer complete sets of kitchen appliances designed for the particular style. And while looks differ, functionality is always top! Another thing to take into consideration when choosing your kitchen range hood is your family’s lifestyle. How big is your family? How often do you cook? What type of food do you usually prepare? If it’s just the two of you and you prefer having meals outside, then you’ll be fine with some ‘modest’ hood. But if your family is big and you cook everyday and a lot, then you’d better go for a more powerful range hood. To calculate the needed power of your range hood, you should take into consideration your kitchen space volume first. To get that, just use the simple formula: kitchen ceiling height x width of the room. Once you know the volume of the air in the particular space, choose a range hood that should be able to successfully exhaust and purify this volume. Ideally, it should be no less than eight times for every hour. Remember, the most important function of the range hood is to keep indoor air clean! Energy consumption means money. To calculate how much the hood’s function will cost you, you should calculate its cubic feet per minute (CFM) range and then multiply the result per 60 (1 hour = 60 minutes). Too complicated? If math is not your “cup of tea”, there’s a convenient range hood CFM calculator you can use. Ideally, it is recommended to choose an exhaust fan with at least 100 CFM per linear foot of range for wall mounted range hoods, and 150 CFM for island vent hoods. Other types of range hoods will normally need less power and will consume less energy. There are two main types of range hoods depending on the ventilation system. Vented hoods are equipped with ‘chimney’-type ducts to exhaust fumes, smoke and particles from the cooking area. These usually have dedicated aluminum filters capable to also effectively capture grease. These filters should be regularly cleaned, but this can easily be done in a dishwasher or under running hot water and proper detergent. Ductless hoods are designed so as to recirculate the air they take in, while capturing as much smoke as possible. These, too, are equipped with filters that need regular cleaning and replacement. Vented hoods are way more effective than the ductless types, but are more complicated in terms of installation and more expensive. In some cases, due to certain restrictions, duct hoods are not even allowed.